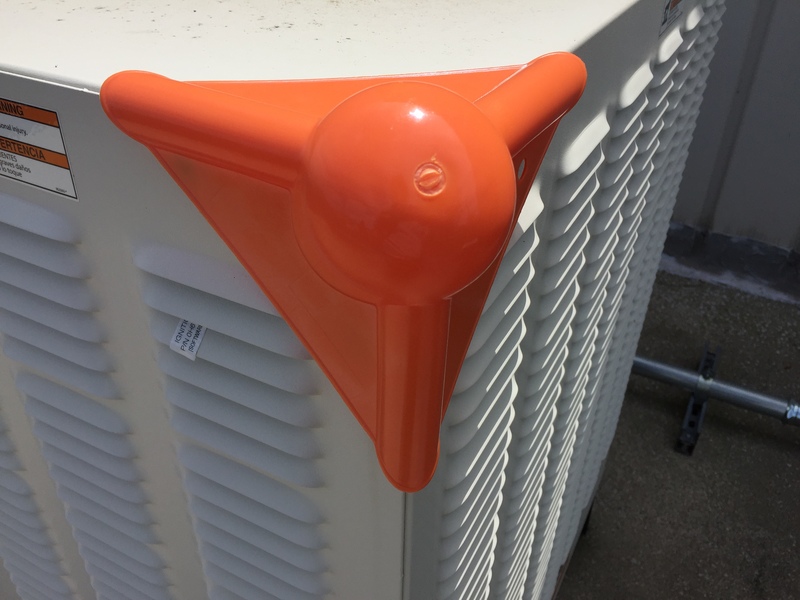 The Corner Guard is designed to be used on any shrink wrap project containing sharp corners and edges. Holes and punctures in the shrink wrap are often caused by wrapping the film tightly over corners of freight -- the Corner Guard allows the shrink wrap to curve around the edge of a load rather than being pulled tight over a sharp corner, which stresses the material. They will help protect your investment and the integrity of the shrink wrap cover and they're reusable! Looking for a case of corner guards? Click here!